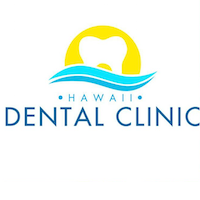 Hawaii Dental Clinic is a comprehensive dental practice with multiple locations to better serve patients throughout the State of Hawaii. Our practice has been providing high-quality dental care since 1983 through service from highly-trained doctors and our staff, excellent in both administration and patient care. 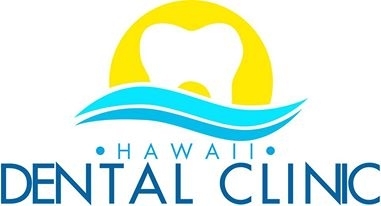 Hawaii Dental Clinic – Koko Marina is conveniently located in Koko Marina Shopping Center on the east side of Oahu in the neighborhood of Hawaii Kai. Our mission is to deliver quality dentistry customized to the needs of our patients. Our entire team, including dentists, hygienists, assistants, receptionists, and front office staff, works hard to achieve this goal, and we pride ourselves on our patient-centered practice. To better accommodate each patient, we offer flexible hours, including early morning, evening, and Saturday appointments, and provide affordable dental services for the entire family from young children to seniors. Thank you for considering us to provide your dental care. We have been a fixture in the community for decades and we offer some of the most experienced dentists and staff in the State of Hawaii.